While Halloween takes place once a year, we’ve gathered together some of our favourite recent releases that will thrill and chill readers of all ages and scare them all year round, plus we’re giving away three great book packs! Tildy knew there were monsters. They sailed in from outside and hid behind the curtains. Moonlight brought them in. Tildy hated moonlight. Mum and Dad said there were no such things. Her aunt and uncle couldn’t see them, and when Tildy wrote to her twenty-three cousins about monsters, only one wrote back saying she shouldn’t eat spicy food before bedtime. 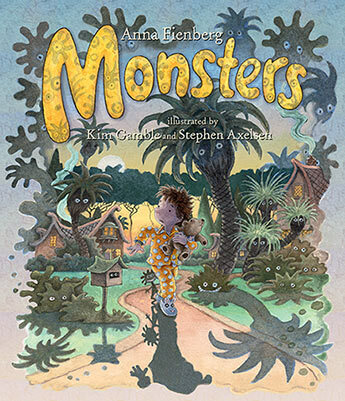 Monsters is a delightful picture book by the popular creators of Tashi, and while there are monsters hiding on every page, they’re not so scary in the incredible illustrations of the late Kim Gamble and Stephen Axelsen. 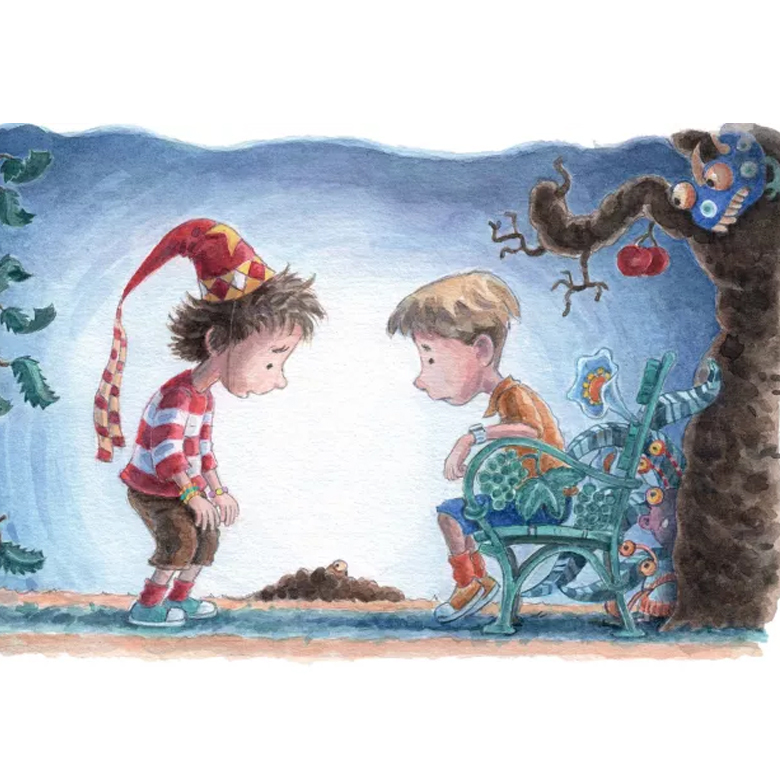 Instead, this book is perfect for bedtime as it tackles the fears of young children, and helps readers of all ages deal with scary situations. What better book for Halloween than Jaclyn Moriarty’s spellbinding new tale of unexpected magic, high intrigue and unlikely friendship? Welcome to Spindrift, a town of two schools at war, inhabited by Witches, Shadow Mages, Sirens, Pirates, Charlatans and where WHISPERERS steal children. Trick or treat at your peril! When Lewis Barnavelt, an orphan. comes to stay with his uncle Jonathan, he expects to meet an ordinary person. But he is wrong. Uncle Jonathan and his next-door neighbor, Mrs. Zimmermann, are both magicians! Lewis is thrilled. At first, watchng magic is enough. 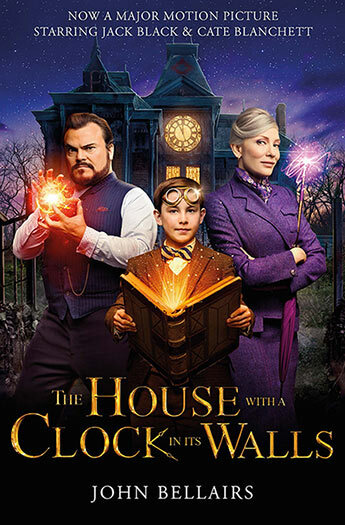 Then Lewis experiments with magic himself and unknowingly resurrects the former owner of the house: a woman named Serenna Izard. It seems that Serenna and her husband built a timepiece into the walls–a clock that could obliterate humankind. Katya de Becerra’s stunning debut combines mystery, science fiction, and dark fantasy in a twisty story that will keep readers mesmerized right up to the final page. On her eighteenth birthday, Hayden inherits her childhood home – on the condition that she uncover its dark secrets. As soon as Hayden arrives at her hometown it begins: neighbours whisper secrets about Hayden’s mother; the boy next door is now all grown-up in a very distracting way; and Hayden feels the trees calling to her. 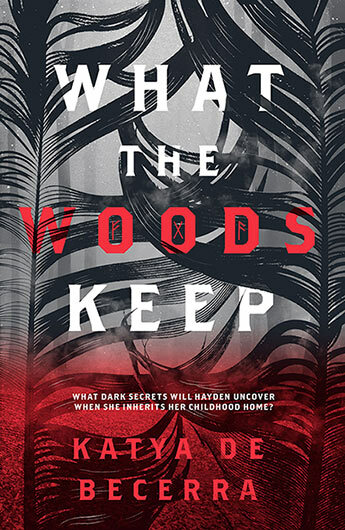 And among them, deep in the woods, Hayden will discover something incredible – something that threatens reality itself. Best described as Bridget Jones meets The Exorcist in Twin Peaks (really! ), this is a devilishly funny and surprisingly poignant, yet dark, strange and wild ride for all fans of Helen Fielding, Maria Semple, David Lynch and Stephen King. It is filled with testimonies from the darkest chapters of human history, which all record sightings of a tall, silent woman in black, with unblinking eyes and bleeding feet: Melmoth, the loneliest being in the world. Condemned to walk the Earth forever, she tries to beguile the guilty and lure them away for a lifetime wandering alongside her. Everyone that Melmoth seeks out must make a choice: to live with what they’ve done, or be led into the darkness. Despite her scepticism, Helen can’t stop reading, or shake the feeling that someone or something is watching her. As her past finally catches up with her, she too must choose which path to take. Melmoth the Wanderer by Charles Robert Maturin, which comes with an introduction by Sarah Perry. This Victorian classic has captured the imaginations of readers since 1820 and inspired numerous other gothic masterpieces, such as Oscar Wilde’s The Picture of Dorian Gray. Best described as Indiana Jones meets the X Files, The Anomaly will leave you breathlessly seeking answers until the final page has been turned. A TV crew explore the Grand Canyon led by an amateur archaeologist following the trail of a turn of the century explorer, seeking proof of a hidden cave within the canyon, filled with ancient treasures. 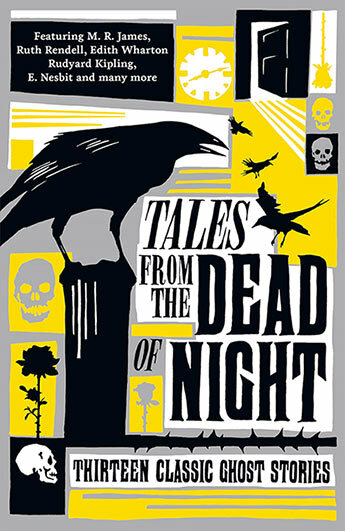 From a beautiful antique that gives its owner a show he’d rather forget, to a ‘ghost detective’ whose exorcism goes horribly wrong and a sinister masked ball which seems to have one too many guests, these ghost stories of supernatural terror are guaranteed to make you shiver, thrill and look under the bed tonight. So tuck yourself up carefully in bed and settle back with stories from the likes of Ruth Rendell, Rudyard Kipling, Edith Wharton, E. Nesbit, and more, but try not to think about what’s lurking just out of sight. 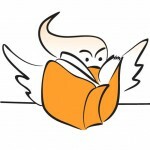 What’s your favouite scary, spooky or magic filled book?